for $200,000. The lot size is 1.87 Acre(s). 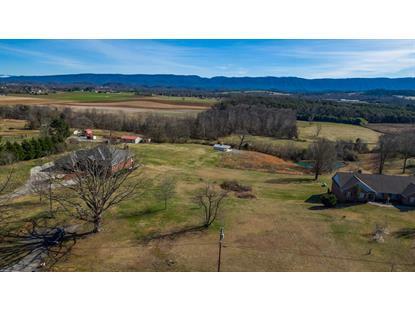 This is your perfect mountain view acreage to build your dream home! 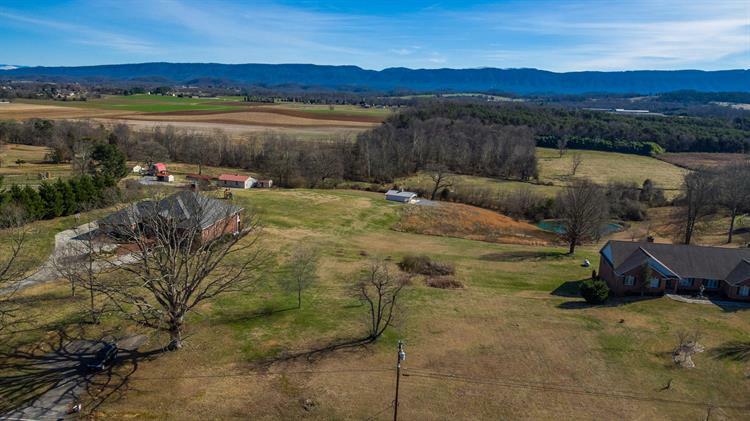 Located on almost 2 ACRES, this land is level and gently rolling to the back of the property. The land features a newly built 24x24 barn/storage building with sliding metal doors, storage shelving, and an extra concrete pad towards the rear of property. There is an existing septic field on the land and water/electricity at the street. The 180 degree mountain and pastoral views make this land a prime spot for you to relax & enjoy the view. Also enjoy the perfect garden spots on the property with white muscadines and asparagus currently on site. Front of property at Old Niles Ferry Road has a small driveway/turnaround spot to park. This one is a must see to believe! Call today!